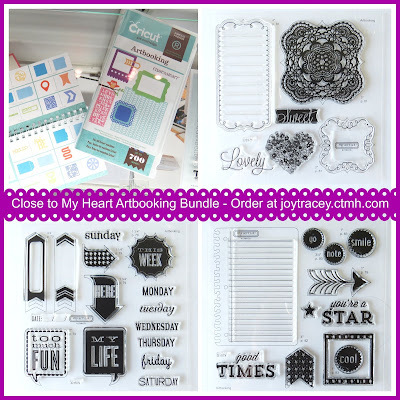 Obsessed with Scrapbooking: Don't miss the Weekly Wrap Up! Don't miss the Weekly Wrap Up! 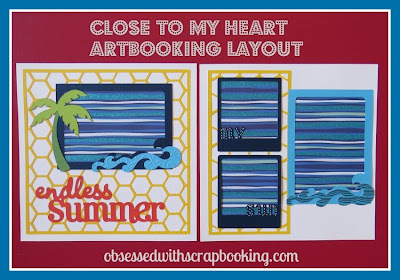 Here's a quick look at all the projects on Obsessed with Scrapbooking this week! Click on each photo to be taken to the post about the project and to see a video on how that project was made. 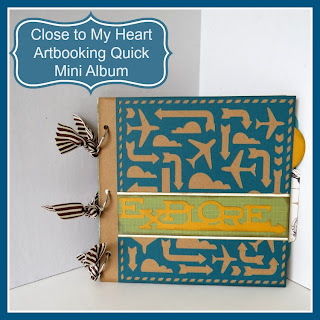 All projects were made with the new Close to My Heart Artbooking Cricut bundle, shown below. 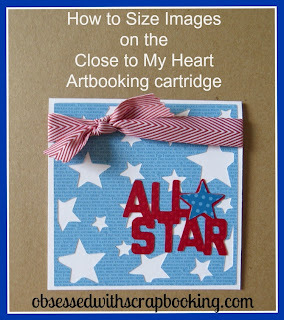 Get the Close to My Heart Artbooking Cricut Bundle HERE! So, when you purchase the Close to My Heart Artbooking Cricut Bundle in August, you are now getting a total of FOUR large stamp sets. How can you win the Picture Keeper P4? 1) Leave a comment below - Have you used iron on vinyl? 2) Like Picture Keeper on Facebook by heading over HERE and clicking "like". Winner will be announced on August 4, 2013 and has two weeks to claim prize. U.S. Residents only, please, over 18. Void where prohibited. 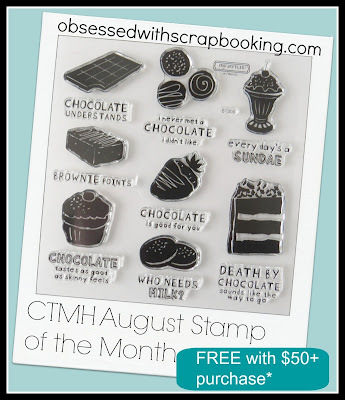 *August Stamp of the Month available from August 1-31, 2013. Free with $50+ purchase, but tax and shipping will still be assessed on the value of the stamp set. Loved all your projects this week...and no, never have used iron on vinyl. I haven't used iron on vinyl yet but it is something I want to try soon. I have not tried the iron on vinyl yet. But there may me some Christmas gifts with it in my future. I am Cricut illiterate (other than basic paper projects), so I would love to know how to do more with it. I've never used vinyl, markers, embossing, etc. with it and would love to know how. I'm also clueless on the blade pressure dial that is above the blade. Thanks! I have never used the iron on vinyl but I might give it a try in the near future. 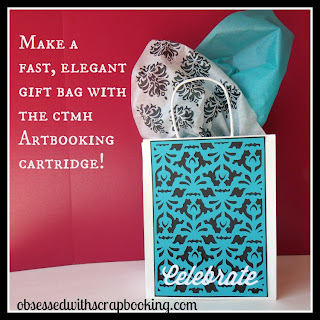 I have never used iron on vinyl but the new Cricut cartridge looks like a lot of fun! Hi Joy, Thanks for all the great inspiration on your site! What a week it has been wow hope your orders were amazing and that your new venture with CTMH is all you hoped it would be. Your craftiness with the Artbooking cartridge has been awesome. I have to say that I have yet to use vinyl in any way. I am afraid that once I try it, I just won't stop! I see all of your projects and just imagine everything that I can do with it. I can see it spiraling out of control! I've never worked with vinyl. I think I'll try it in the future. Thanks for all the wonderful projects you showed us this week. Have a great weekend. What a great week!!! No I have not tried iron on vinyl hope to soon. Great week! 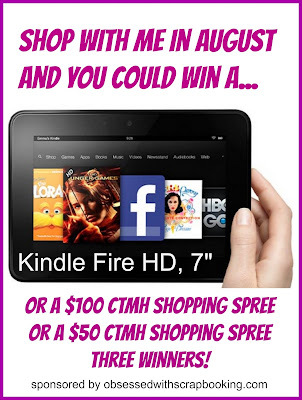 Looking forward to my new CTMH cartridge to arrive with all the goodies. I have not tried iron on vinyl, but I have cut out images with my Cricut using regular vinyl, that was pretty fun. 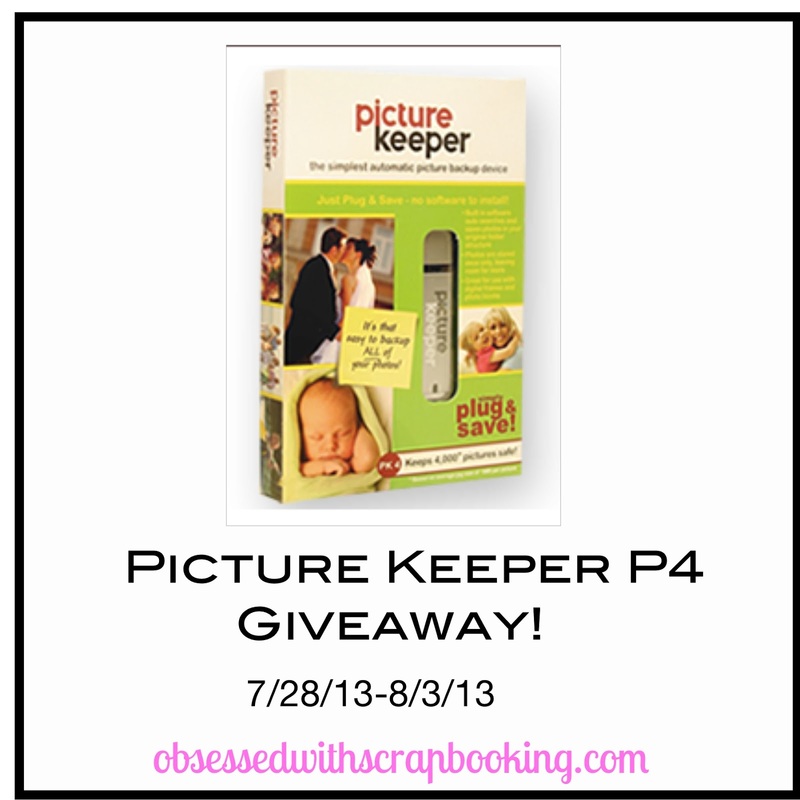 Liked Picture Keeper on FB, thanks for the chance to win! Hi, Joy I like watching your video that you make. It help me to understand on how to make one of your project or how to use a cartridge on the Cricut. I think of you as Superwoman that can manage anything that come your way from scrapping to card making to even answer some of your followers question plus this and having a great family. I hope you have one of these picture keeper because I think that you deserve to having one. If I did win and you don't have one. I would be glad for you to take my win to you for all the things that you have been through all in the last month. I have not used iron-on vinyl. Thanks for your review of the Picture Keeper! So good to know how it works! I have never used iron on vinyl. Thanks for the chance to win the Picture Keeper! love your projects this week. Never tried iron on vinyl or the other vinyl. I have some of the other and still have not tried it. I've never used vinyl, but I see so many cute things made with it that I'm itchin' to try it. 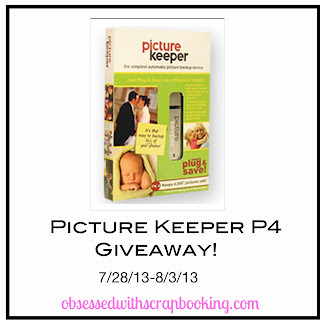 Thanks for the chance to win picture keeper, sounds like just what I need! I have used/cut regular vinyl and iron on vinyl. Made volleyball shirts for my daughters team, turned out great. And every year I make my Dad a new sweatshirt with some new design I make for him-he loves them! I love to watch all the videos and get ideas from them but I really like cards. No but I would love to learn how. That would be a fab tutorial for us.